You can count on REMCO 24 hours a day, 7 days a week! 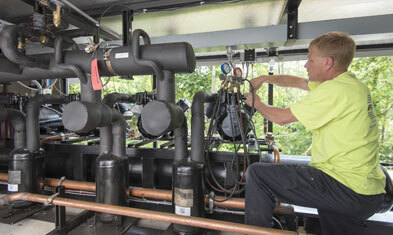 Because you can’t predict when your equipment will need emergency service, REMCO’s qualified service technicians are there for you with 24 hour customer service. That’s around the clock, weekends, holidays, 365 days a year. 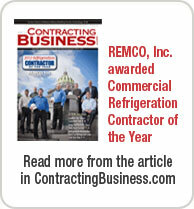 REMCO’s "commitment to excellence" is more than just words. It’s our operating philosophy. 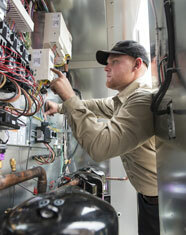 We work with you to ensure your systems are maintained and functioning as designed.